Now that the Young Link, Daisy and Ken amiibo are available to the public thanks to their April 12, 2019 release, Nintendo have come out to announce the release date for the next batch. On top of all the Super Smash Bros. 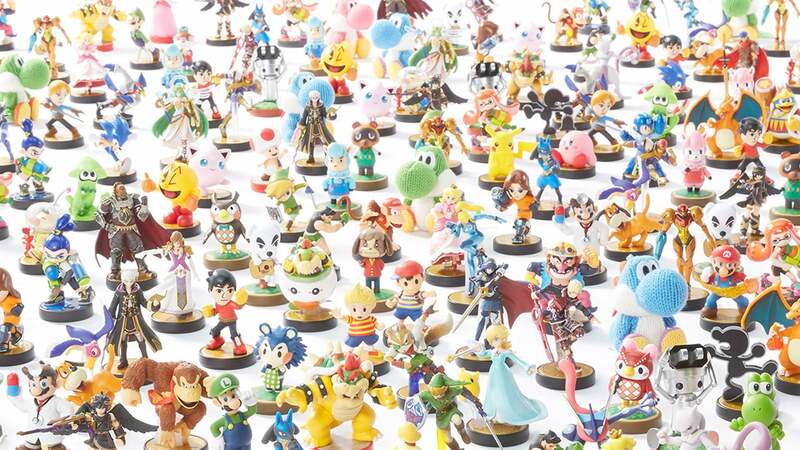 Ultimate news that was shared this week, the Isabelle, Pichu and Pokémon Trainer amiibo are all set to release on July 26, the very same day as Fire Emblem: Three Houses, for North America. In Europe and Japan, the amiibo release on July 19. Will you be picking up any of these beauties? Let us know!